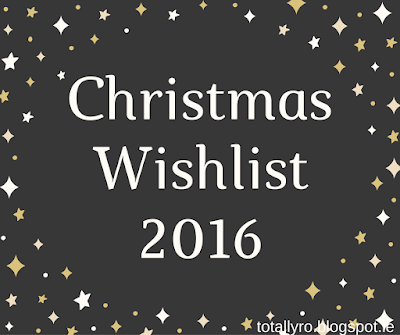 It's that time of year when I put up a few Christmas posts and why not start off with a Christmas Wishlist one. I normally make these wishlists but some things I never get for some reason. You may also notice that a few of these items may have been already mentioned on a different wishlist but I still want them so they are here. Since I have started experimenting more with eyeshadow, I feel that my tin brush collection is not satisfactory any more as I have to clean them every time I want to change a colour, I love Real Techniques as a brand as I have their Core Collection for 3 years now and the brushes still feel like new. They don't shed and are so easy to clean. 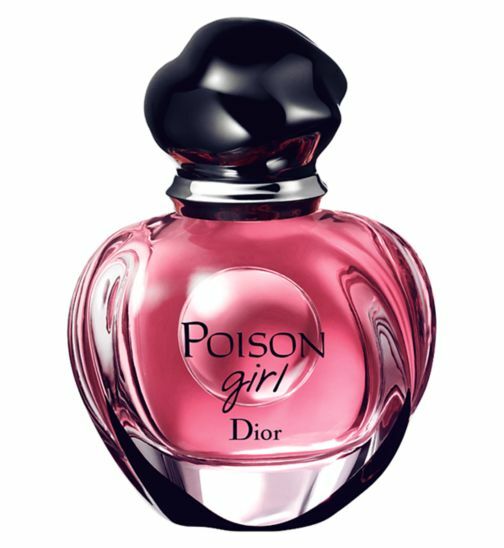 I still have my eye on this perfume but I would prefer not to look at the price tag as it is quite expensive even for the smallest bottle. I love the smell of it ever since I was smelt the tester in an airport coming home from Barcelona. I don't have many perfumes and I would like to have this one as my statement one to wear on special occasions. I have been watching Sinead Cady for over a year on YouTube and I want to get this book so badly. She has videos going through topics from her book which I found very helpful like picking skin undertone, shape of face, the list goes on. 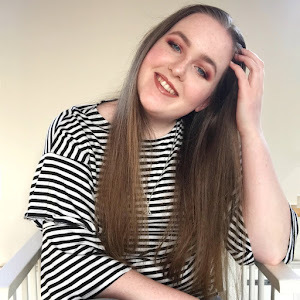 I like to expand on the skill that is makeup and I would love to support an Irish YouTuber with her awesome book. 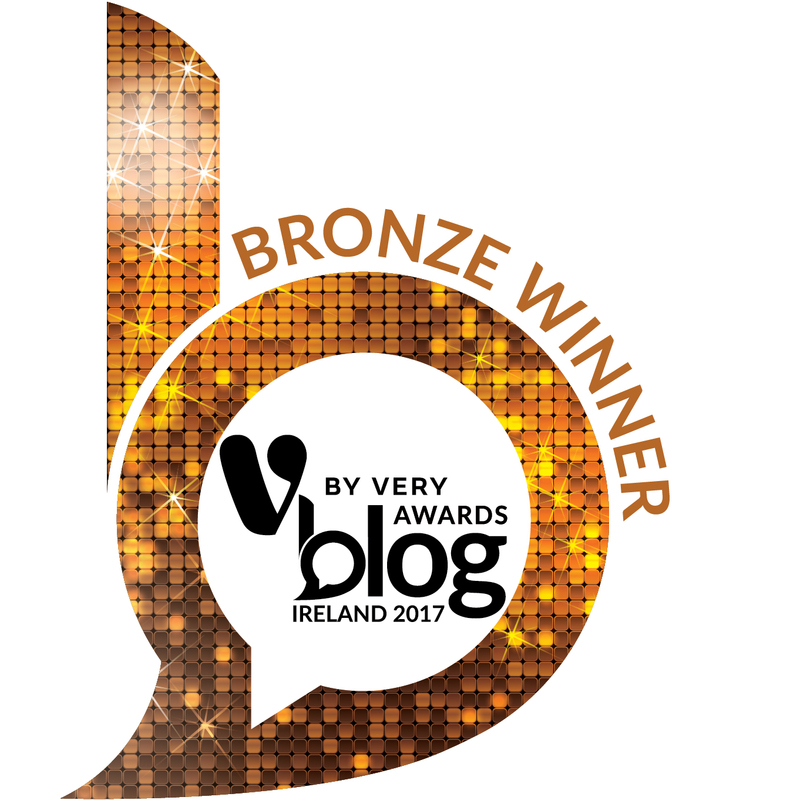 The whole topic of mindfulness has really sprung up since this time last year. Then I didn't have much stress (TY life!) while now things are a little different. 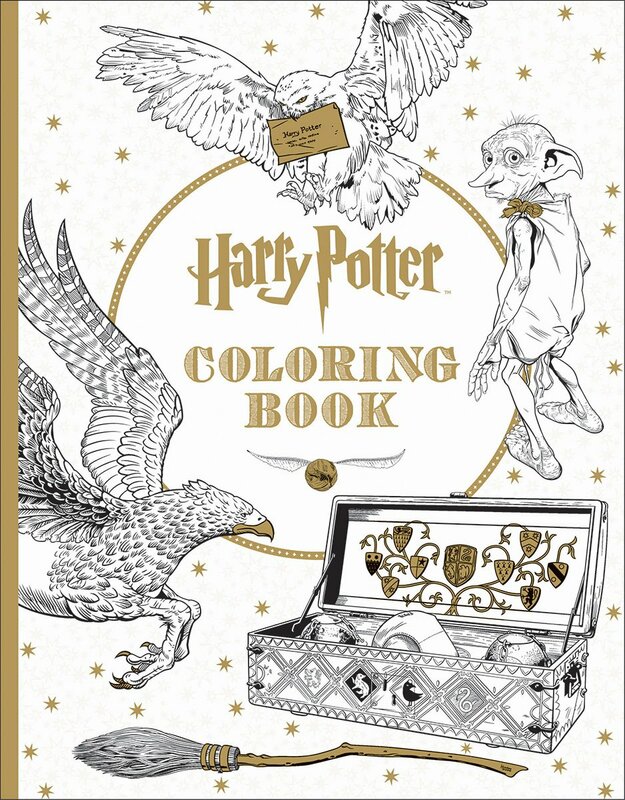 My cousin has this and it is cute and I just want to spend a little while colouring in a picture of Dobby or the Hogwarts crest. I have been wanting to get a digital bridge camera for ages and I feel like now would be a good time as I need to record videos for my YouTube channel, blog photos of course and I love photography in general. I'm picky when it comes to choosing a camera, I want one that does not cost an arm and a leg and comes with a Li-Ion battery as I hate fiddling around with batteries! My friends are absolutely obsessed with this book and book series and when I asked them what books I should read, they suggested this one. I really want to get the first three books to get me started. It says that it is similar to The Hunger Games and it is about an assassin, so it is definitely my cup of tea. I haven't tried much from Soap & Glory before but I know that they are a wonderful luxury brand with a drugstore price. I never know what to choose whenever I see a stand in Boots but I feel that this will give me an idea of what I might like. I have heard so much about Archery as it is a dupe for Anastasia Beverly Hills Brow Wiz. I forget what YouTube video I saw this on but I want it. 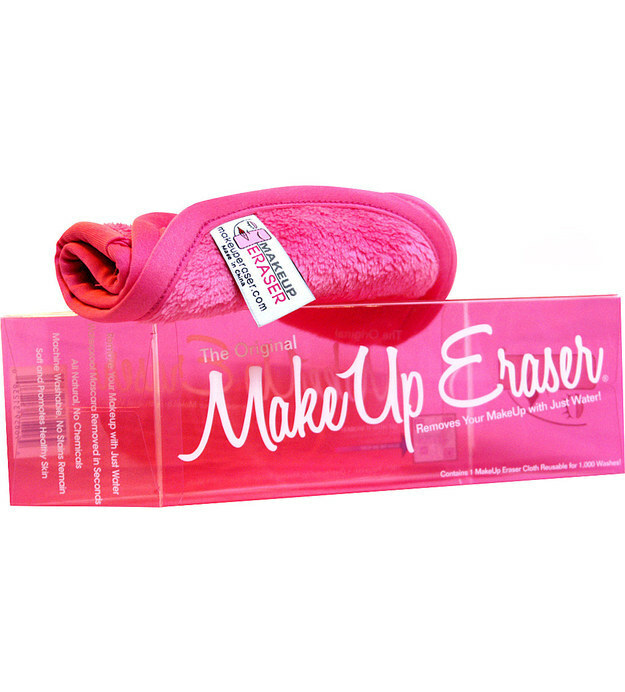 I think it is such a greener alternative to using face wipes or cotton pads to remove makeup. I love that it comes in a few different colours but I will probably go for the original as I like pink. These came out in September and I still haven't got my hands on them! I hope to put them on my Kindle, which I haven't used in years. I love how we are getting an expansion to the wizarding world and I can't wait to read them. What is on your Christmas wishlist? 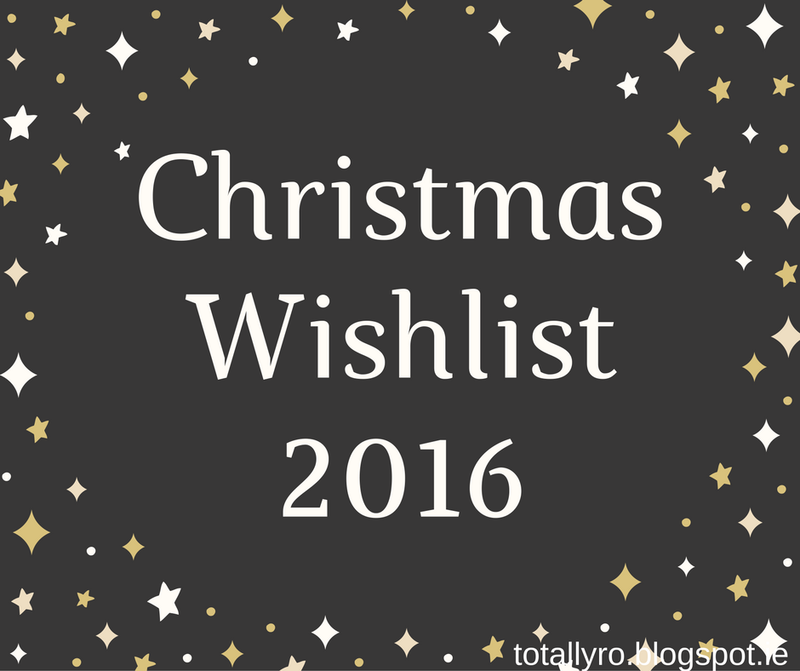 If you have done a post already please send me the link, I love reading Christmas wishlists. Thanks for commenting Laura! I hope you receive everything on your wishlist too. Loved this post! My Christmas WL will be on Monday. Love the Real Techniques brushes... I've never tried them before- need to get on that! Looking forward to your next post. Thanks for commenting Guilianna! Looking forward to reading your Christmas wishlist. Definitely try out Real Techniques, their brushes are amazing and last forever. Thanks for commenting Antonia! I hope you get everything on your wishlist too.